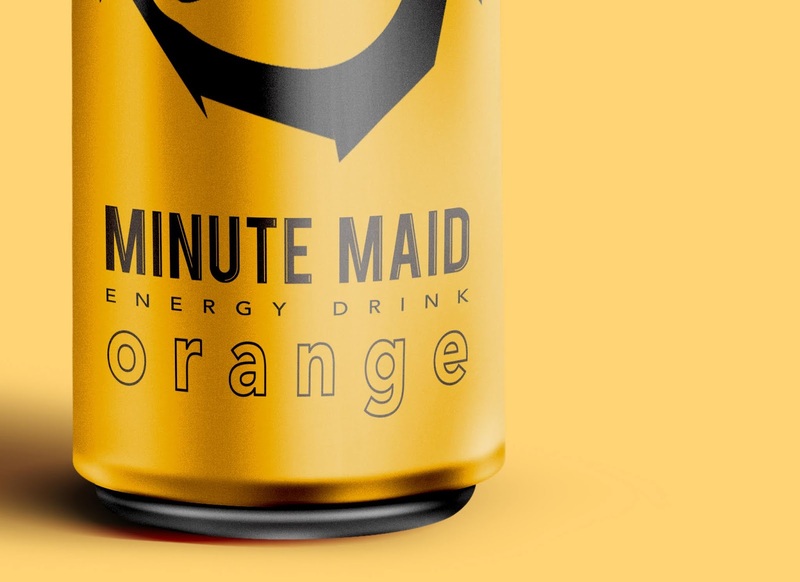 Sa has made a redesign of the Minute Maid drink, also creating a new product, an energy drink that maintains the fruit flavors as in its juices. We redesigned the logo giving it more modern style, the lines are preserved in the letters so as not to lose the essence of the logo and keep remembering and the slogan Energy Drink is added. 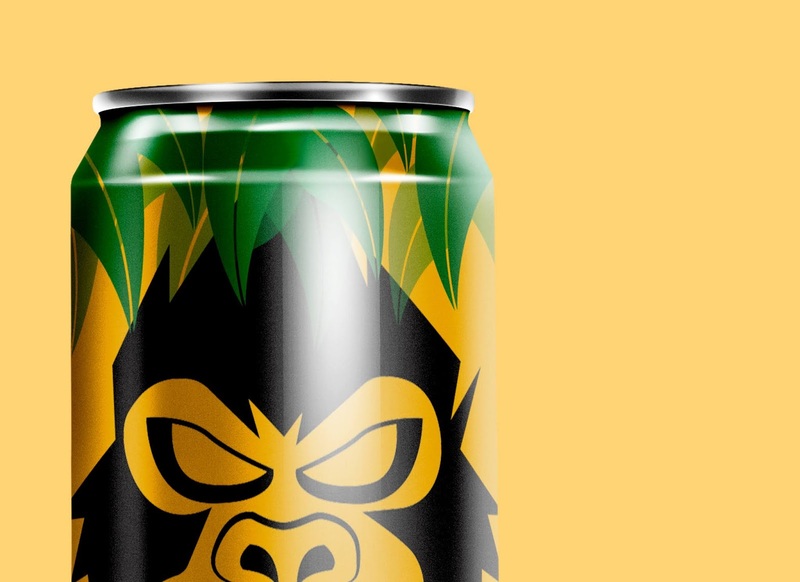 We add an additional resource such as the gorilla that gives the sensation of aggressiveness proper to energy drinks. 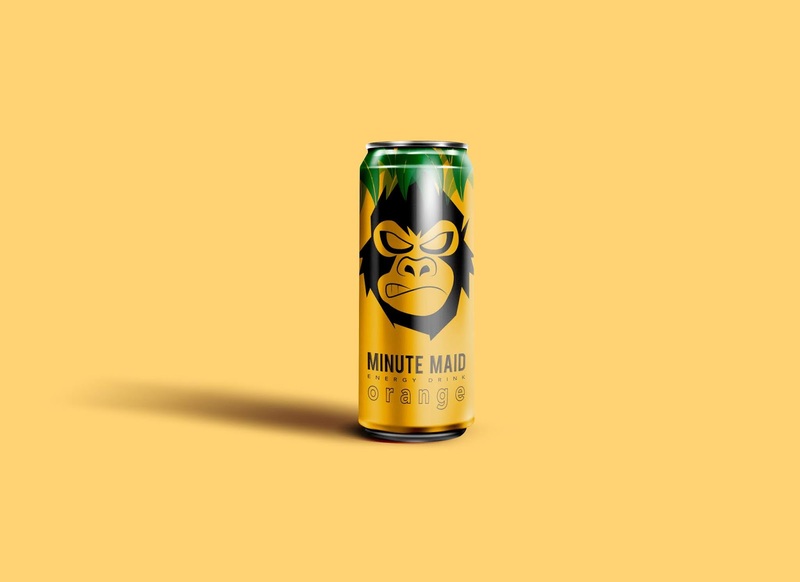 In addition the resource of the leaves that we place in the upper part of the can is kept so that it continues remembering the original juices of Minute Maid. You get an aspect of energy drink that draws attention, different versions are shown as flavored with orange, banana and blueberry. 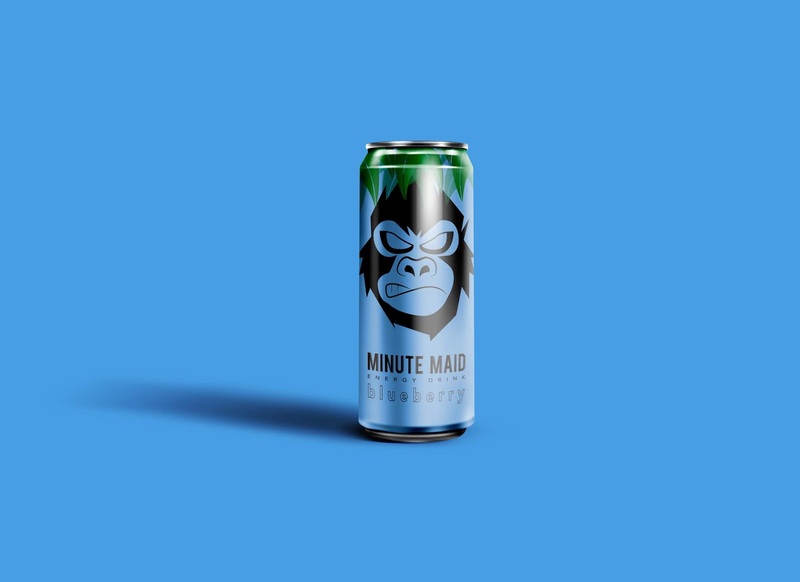 It is a special design because it creates a new product for Minute Maid and it is a modern design that stands out among the current designs of energy drinks.